How often do we have odd vegetables left over; not quite enough to feed the whole family but you don’t want to throw them out? In my house they sit there and fester and end up being thrown out and I am annoyed at the waste and that I have not used them in something. A curry or a stew can take any left over vegetables cut up small and added to the pot. One of my favourite methods however is stir frying them with sweet chilli sauce at the last minute and then serving them with the main meal. Have all your vegetables ready chopped so you can concentrate on stir frying, take you eye off it and that is the point it will burn. I find a wok the most useful pan for this , but a frying pan will do the job just as well. We like the freshness of this dish and the crunch of vegetables. You can pre-boil the vegetables if you want but remember you take away the texture and goodness if you do this. I don’t pre-cook them for this recipe. 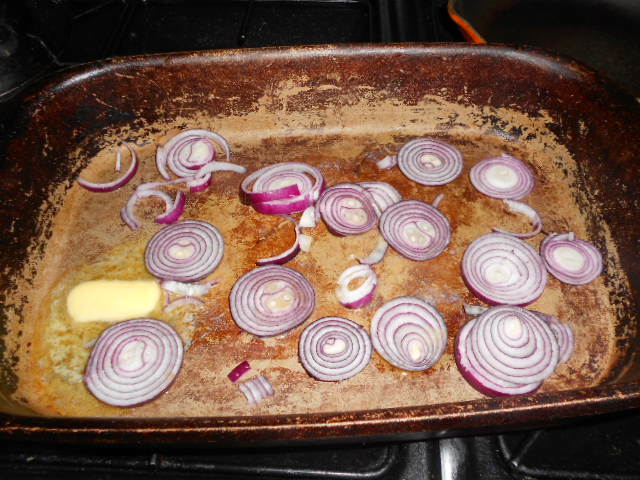 About 5 minutes before serving heat the oil then add the onions and garlic to fry gently. 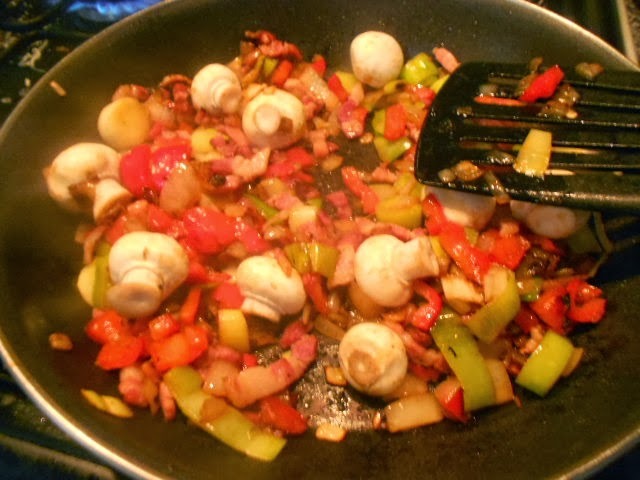 Add the remaining vegetables, root veg first with lighter vegetables at the end. Keep the spinach and watercress out at this time. 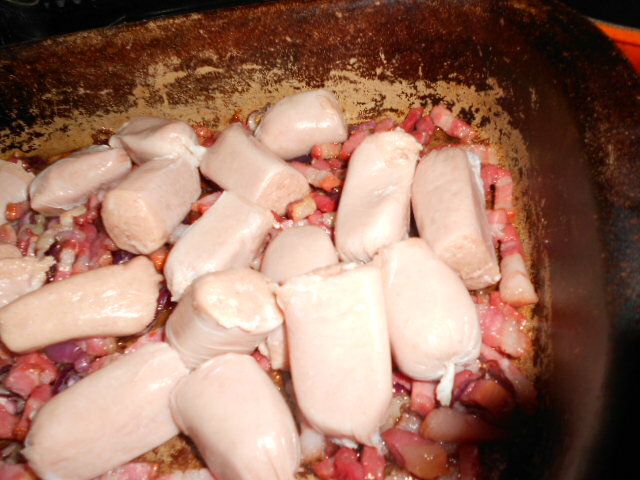 If you are using bacon add it early as it requires thorough cooking. Cut up small enough it will cook very quickly. Keep stirring adding the other vegetables (keeping back the watercress and spinach still) as you stir. Just before serving add in the sweet chilli sauce and make sure all the vegetables are coated. You do not need a lot. 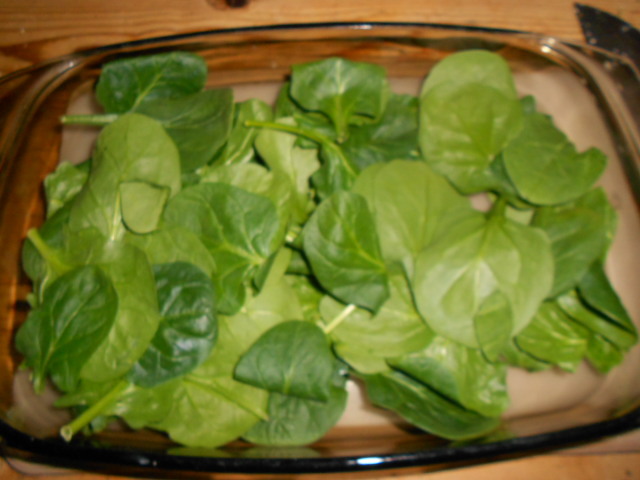 Turn the heat off and put in the Spinach and Watercress, stir gently. Cover the pan and take to the table. The steam and heat will wilt these leaves and allow them to retain all their goodness and vibrant colour. Serve as a side dish or as a topping for baked potatoes. We had it with Risotto. My children will not eat risotto with any additions so instead I add a separate dish and serve it as a topping. They are quite happy with this – so am I. Not only do the children eat their vegetables, I have cleared the fridge of all the odds and ends. 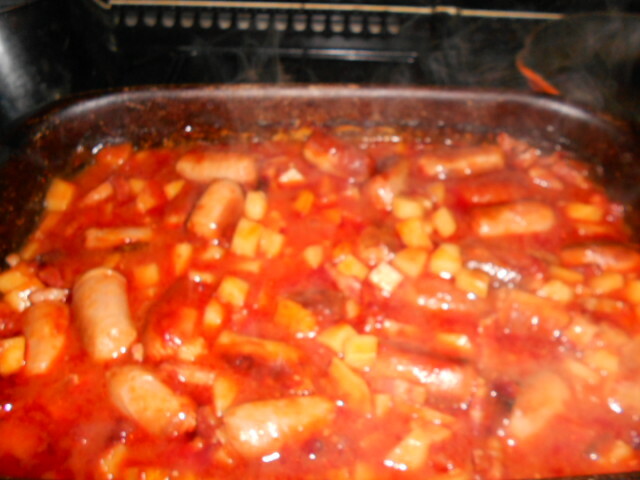 I have sometimes added left over cooked vegetables at the last minute as well. See how this goes down. 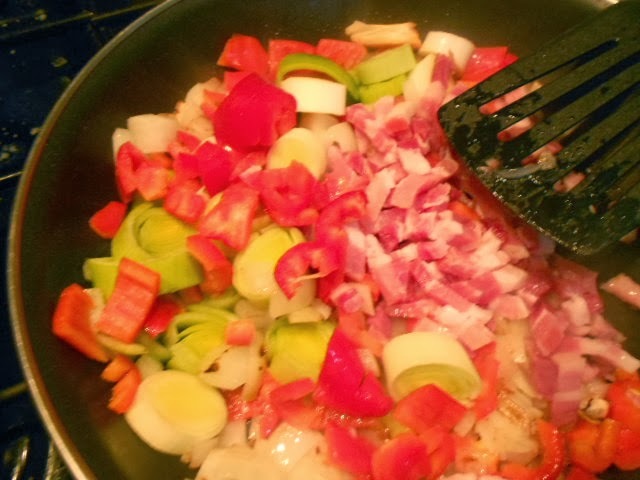 It also would be great for a student all in one pot – add some sliced new potatoes (pre-boiled if possible) and keep the bacon, then use the vegetables available. They could add kale or spring greens a few seconds before end if they cannot get watercress or spinach. Let me know any other combinations that could be added. 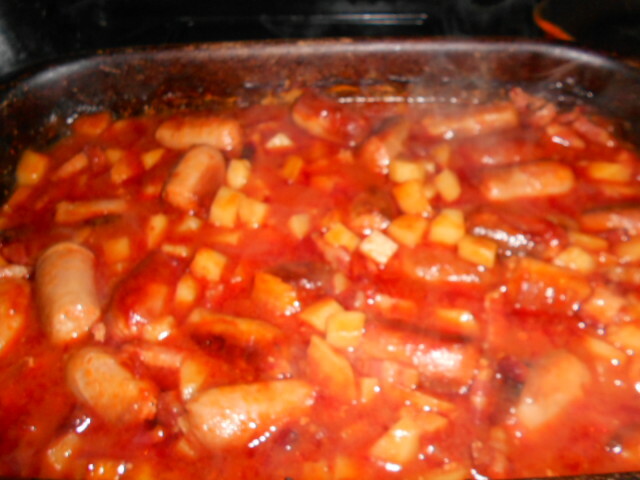 I have served it with bbq sauce instead of sweet chilli, as a warm side salad to burgers or sausages. 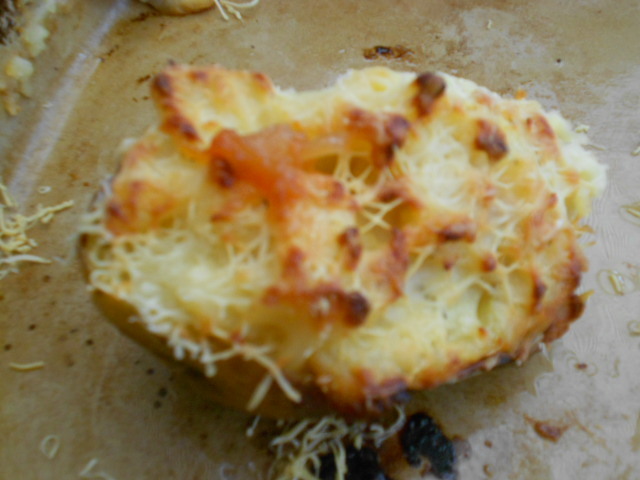 This is a very popular way of serving Jacket Potatoes. 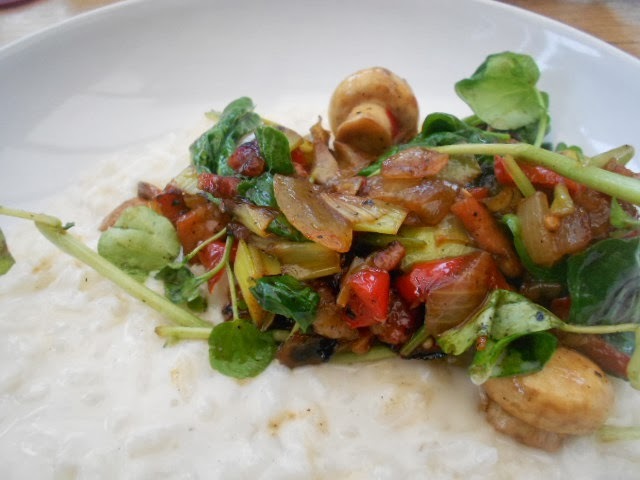 It does need a bit of pre-planning but if you prepare this earlier in the day it becomes a fabulous food to have following a cold damp bonfire party maybe after a bowl of steaming soup. 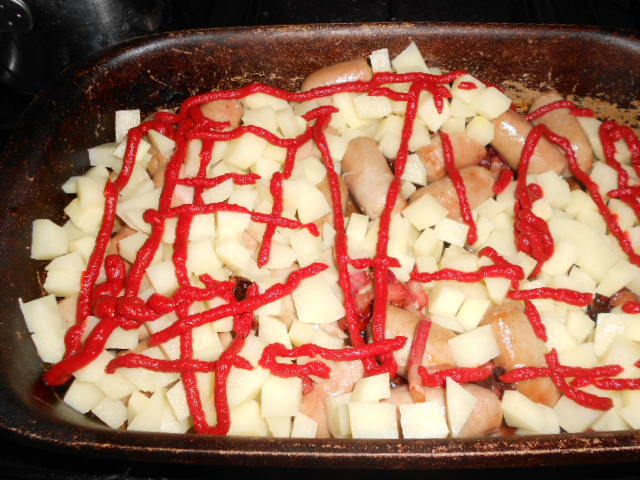 Prick the potatoes and bake in a hot oven for a good hour. 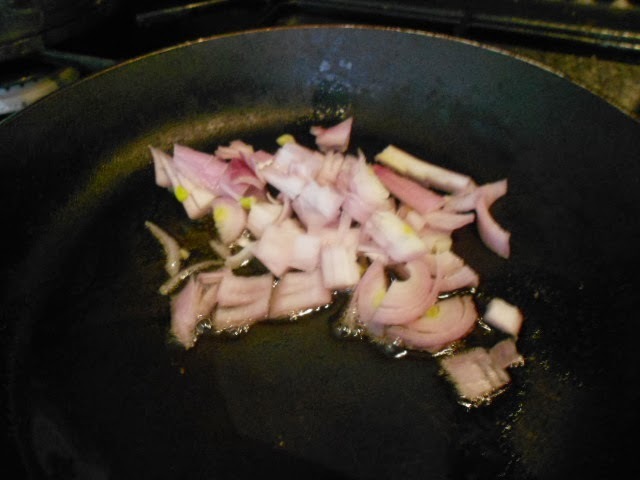 Towards the end of Baking, heat the oil in a small pan and fry the onions adding the bacon lardons. 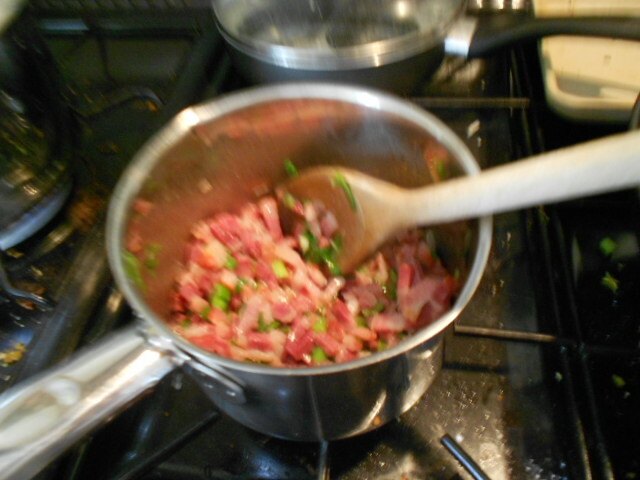 Add mixed herbs and cook well until the bacon is beginning to crisp. 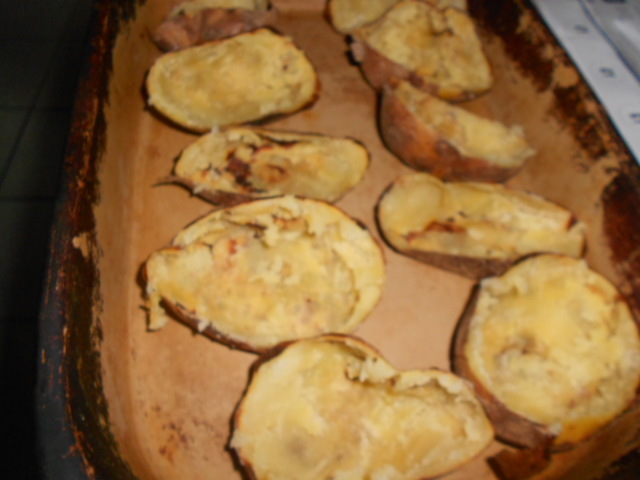 Remove the potatoes from oven and while still hot cut in half and empty shells into a large mixing bowl. 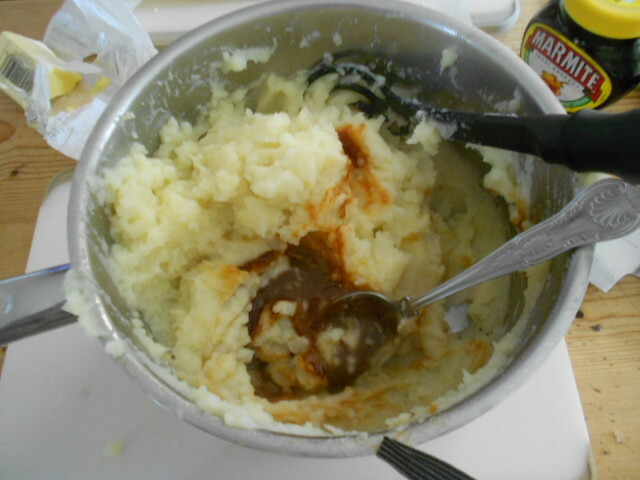 Add the butter and milk to mash the potatoes. 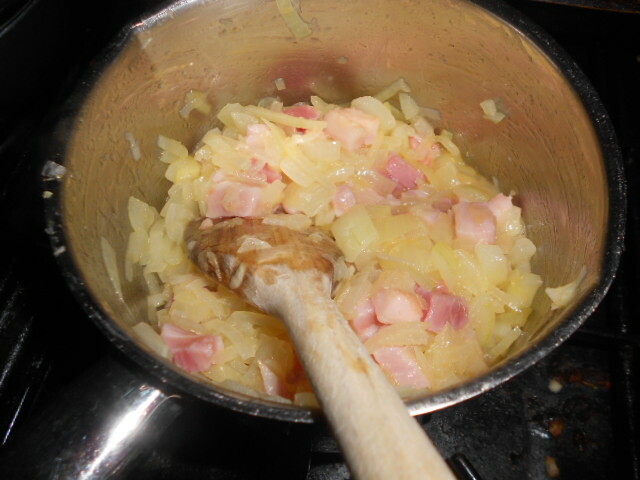 Then mix the bacon into the mashed potato. 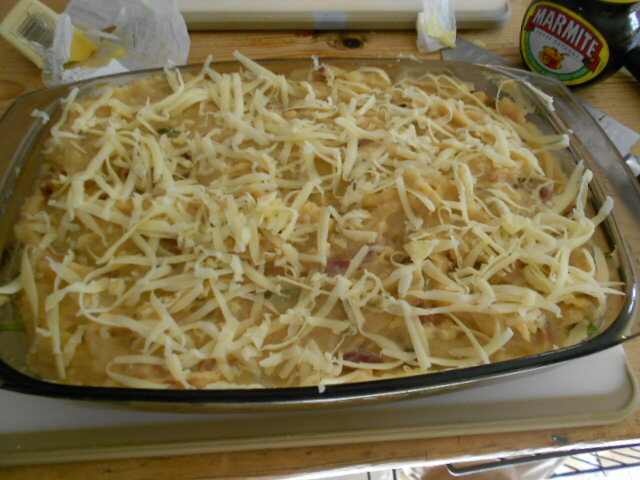 Add half the grated cheese. 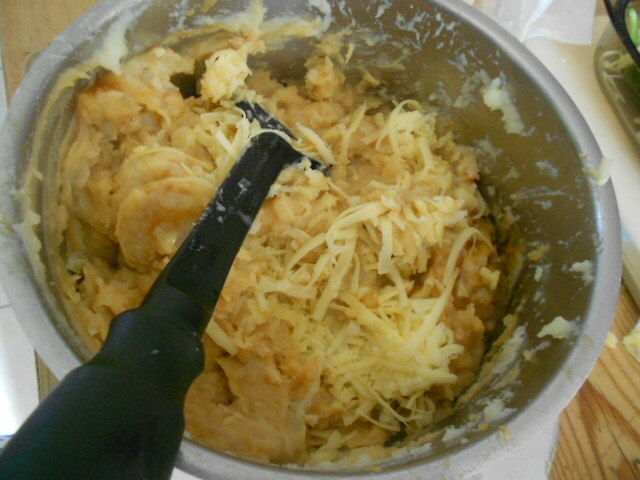 Return the potato mix back to the empty shells and sprinkle with the remaining cheese. 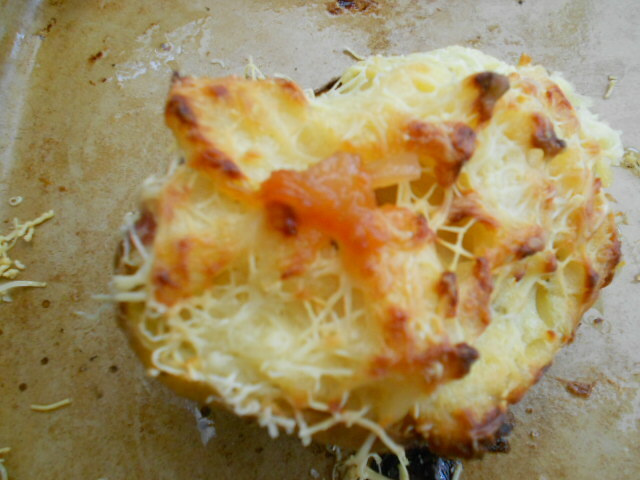 These can then be left until about 20 minutes before you are ready to eat when they need to go into a pre-heated cooker. Take out and serve piping hot with baked beans, salad or other vegetables. They are very filling and very popular. I have done this with mackerel fillets, leeks and feta cheese but there are so many combinations you could come up with. Let me know which one goes down best in your household. Sometimes I like to serve something healthy and nearly vegetarian. Totally vegetarian dishes in a house full of growing athletic boys creates a feeling of scarcity and hard done by. 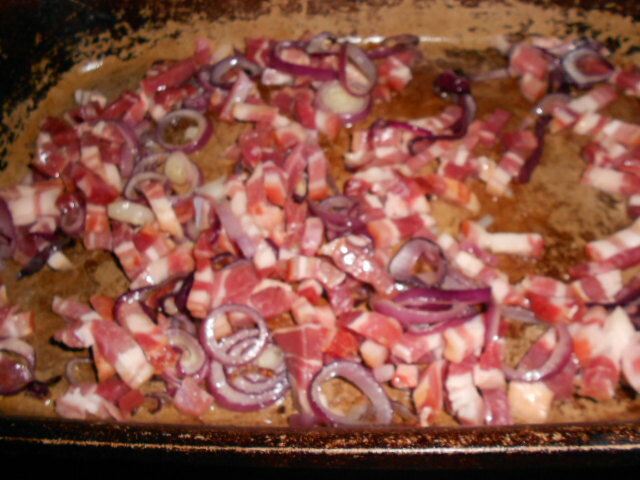 I find bacon lardons or pancetta a fabulous addition to many dishes which otherwise could be vegetarian. If you do not eat meat please leave out. 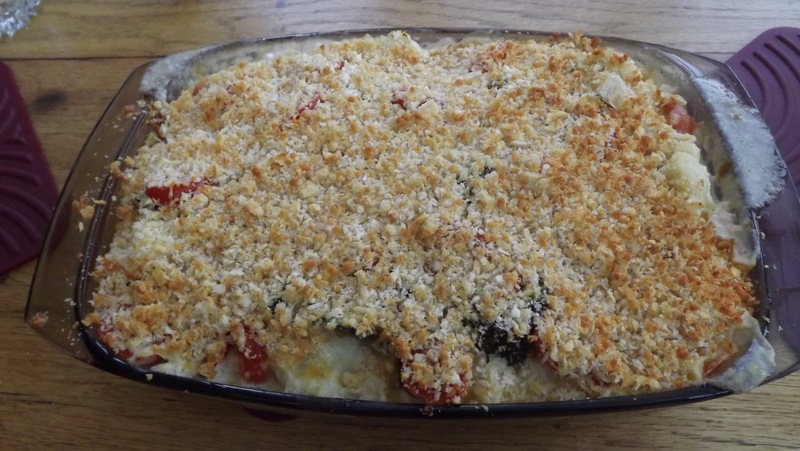 My husband and I had served cauliflower cheese as a side dish at our wedding because we both really like it and we had both chosen it on our first meal date. Seventeen years later and he still loves my version of this simple dish adapted to allow it to be the star of the show. 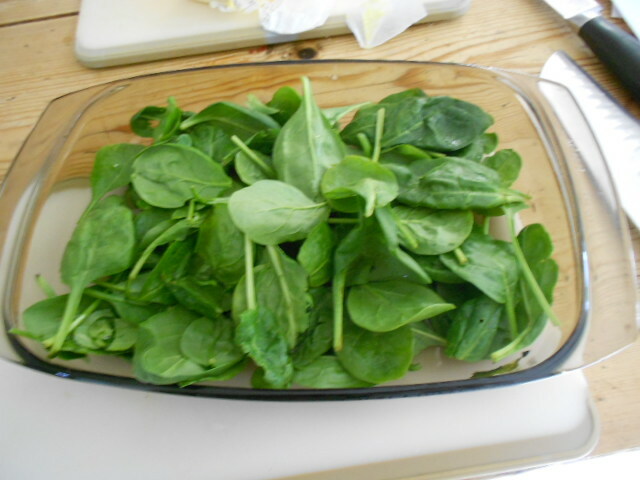 Spinach – I had a bag of baby spinach leaves in the fridge. 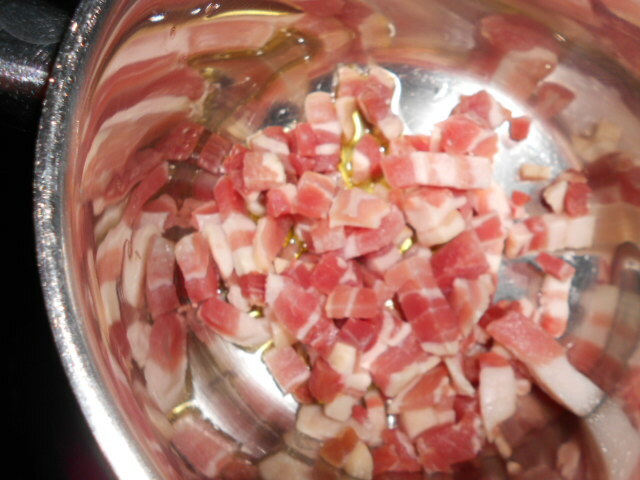 Firstly fry your bacon lardons using a tiny bit of butter if required until crispy. 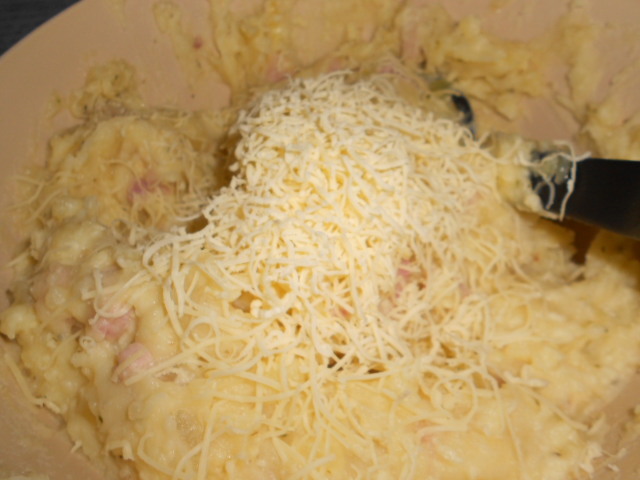 Add butter, milk, flour and half the cheese to make a cheese sauce with the bacon in it. Meanwhile boil some water and put cauliflower in for a few minutes until just beginning to soften. Remove, leave to drain then add the broccoli spears to the water for a couple of minutes only. Both these vegetables need some crunch left in them. 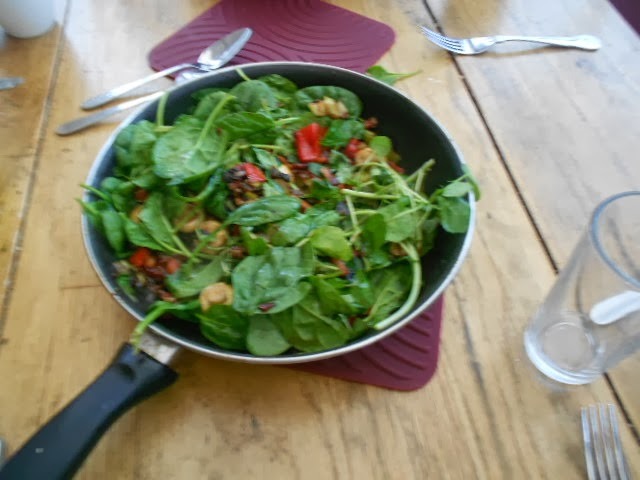 Lay the spinach in the bottom or the dish. 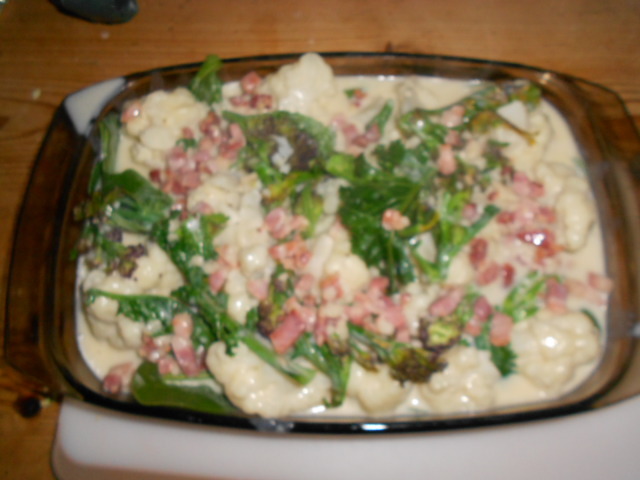 Add cauliflower and broccoli to the dish and cover with the cheese sauce. Top the dish with the sliced tomatoes. 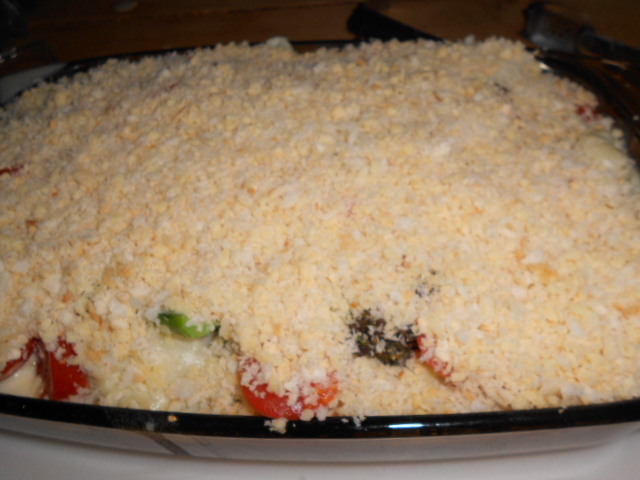 I crumb my bread slices and then add the grated cheese to the mixed crumbs – this mixes them really well together. Sprinkle liberally over the tomatoes. 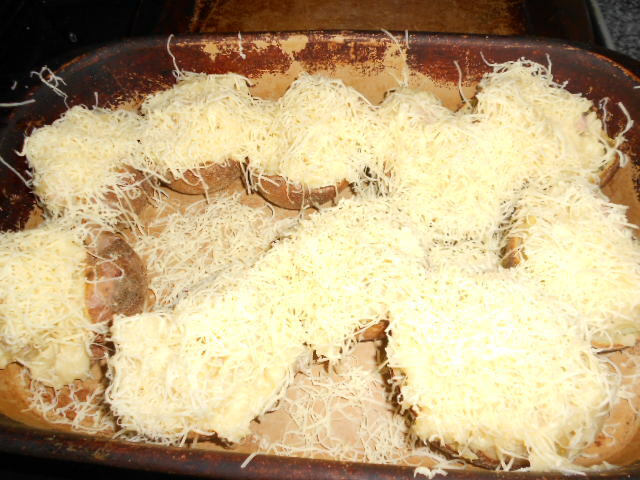 Cook on high in the oven till the cheese sauce is bubbling and the breadcrumbs have turned golden brown. 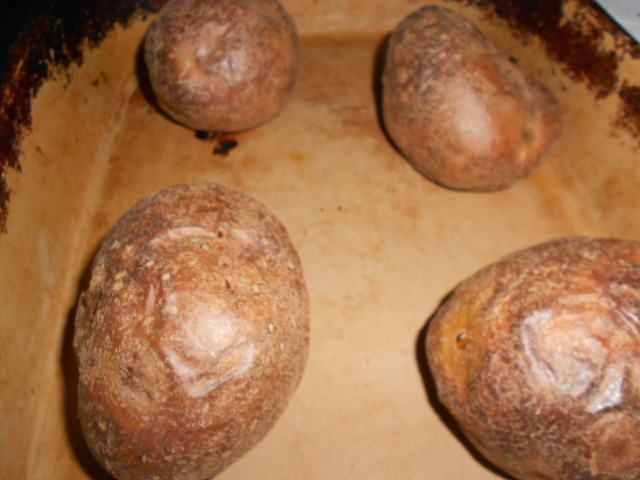 Serve with fresh crusty bread or in this instant I served garlic bread. 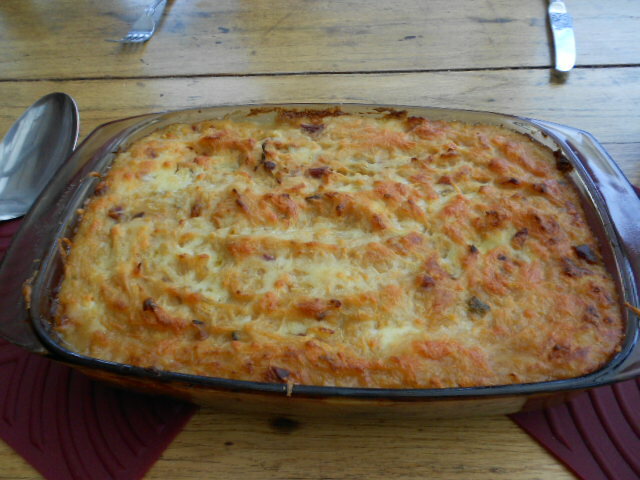 It goes down a treat and if in the unlikely event there is any left over makes a great lunch dish the following day. Everyone will have their own method of making this dish from pre-cooking the vegetables to how to create the perfect cheese sauce. How do you serve yours? As a main dish or as a side, do you add broccoli or spinach or do you keep it true to the name? 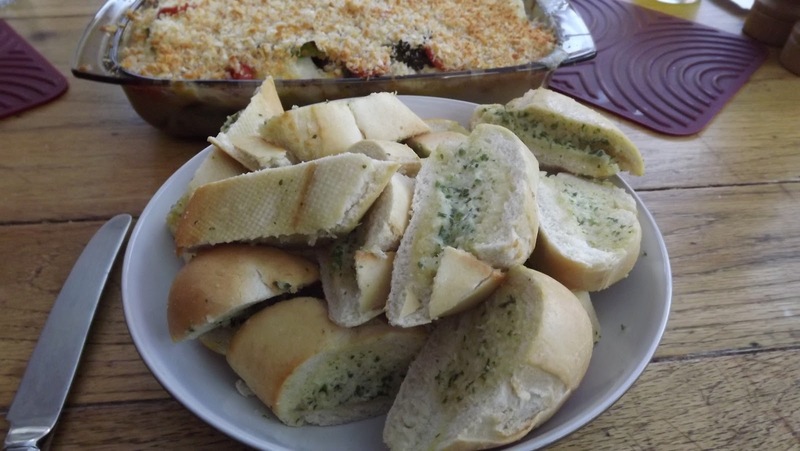 We think the garlic bread compliments the meal really well but what would you like to serve with alongside the dish? 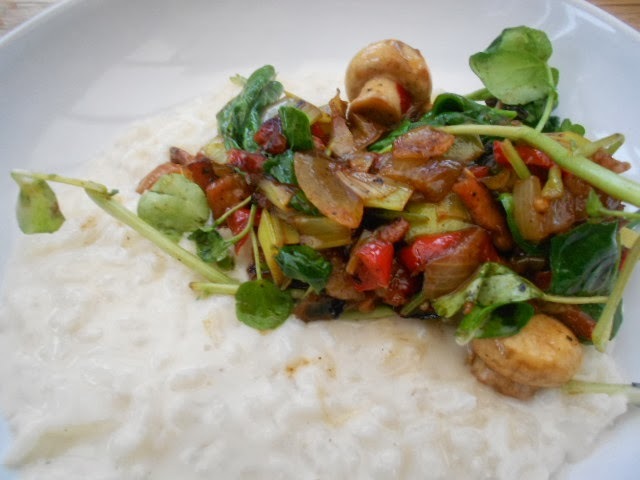 If you enjoyed this meal, check out my mumerings and comments on life by reading Tiggy Hayes.